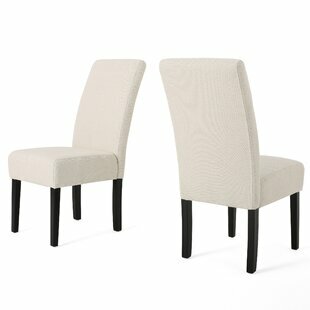 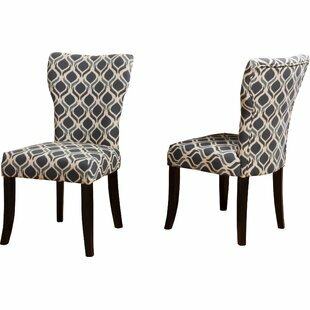 Simple, yet elegant chairs that bring elegance and style to any room. 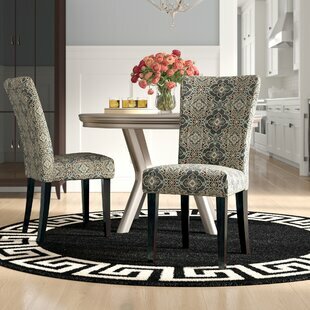 The clean lines combine traditional style with contemporary features. 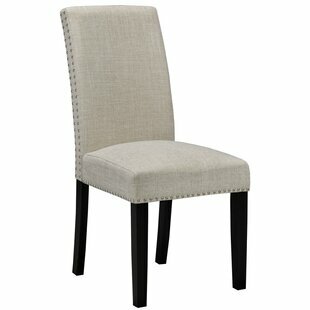 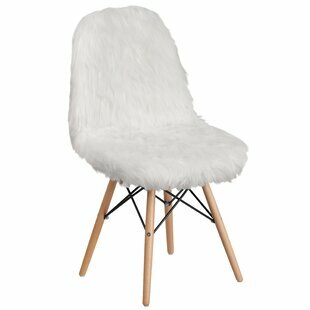 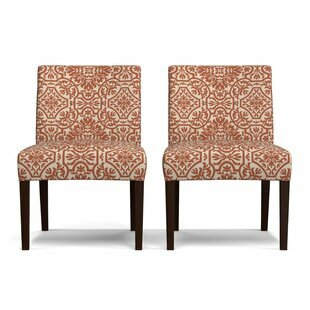 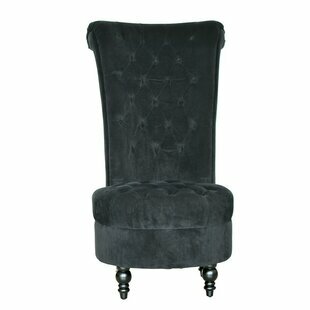 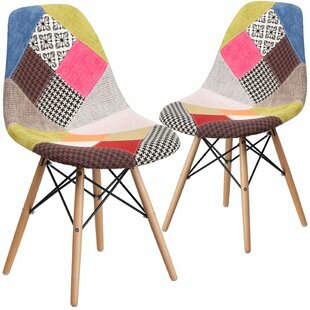 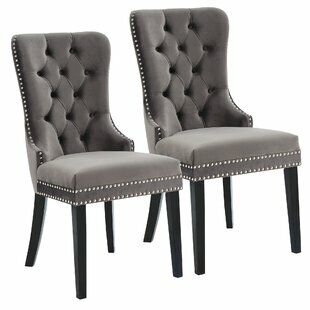 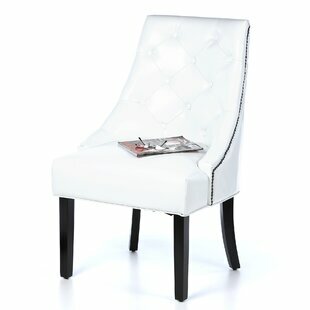 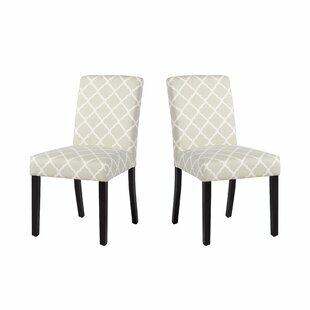 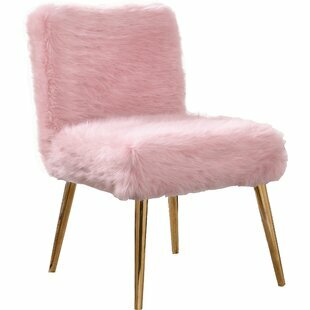 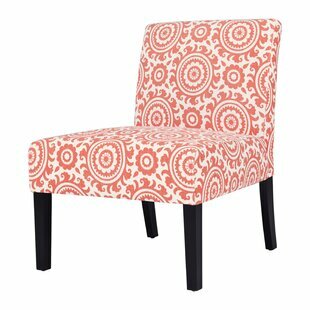 Make them the star of your dining room or an accent chair in your house or office. 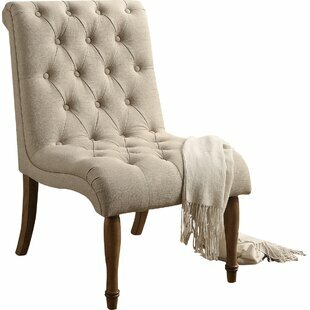 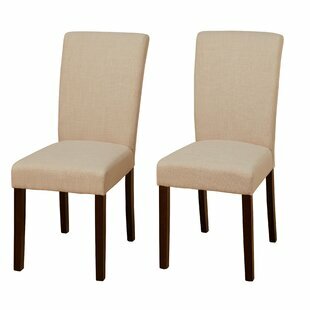 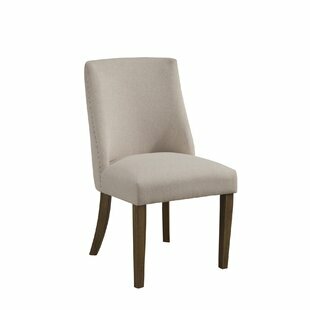 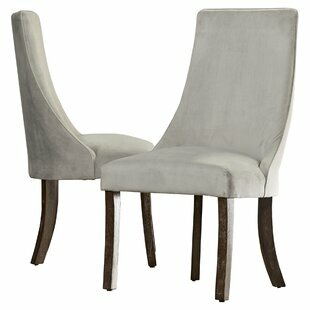 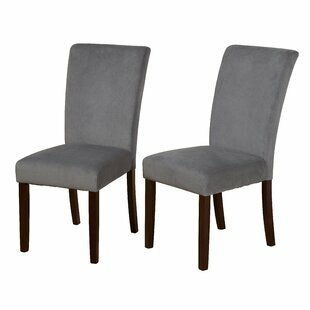 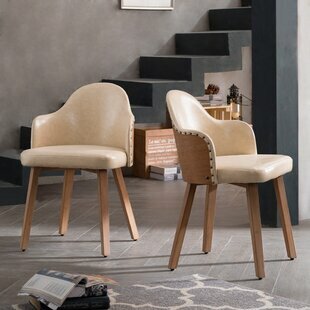 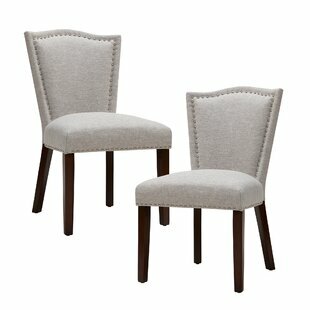 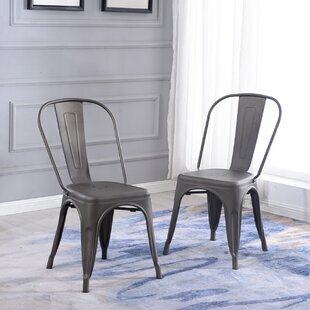 This Parson Chairs will amaze you with their comfort and durability. 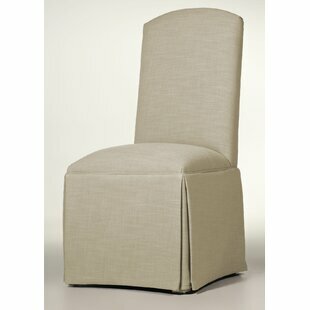 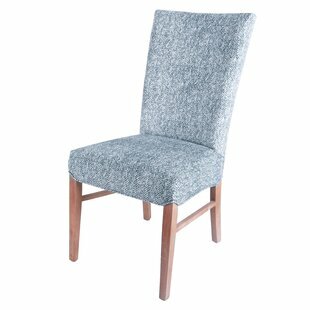 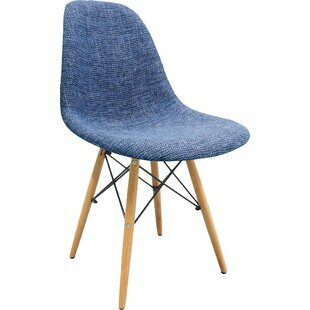 Main Material: Upholstered Main Material Details: Linen Main Color: Blue Weight Capacity: 250lb.